Yesterday I told you my solo show, Persistence, has been rescheduled for October. 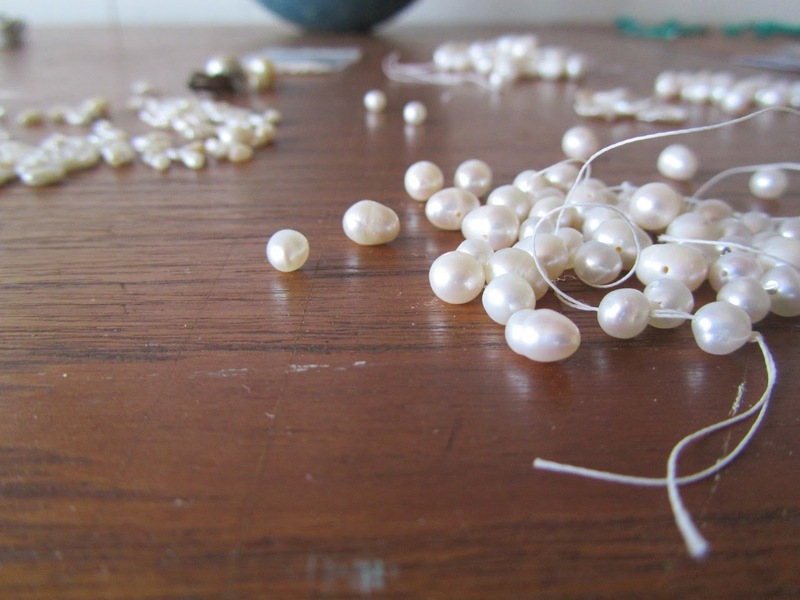 I also wrote that because I have more time, I have reopened my call for pearls. The original call began in February and when I returned from Iceland there was big stack of packages waiting for me. More have arrived since and I have been overwhelmed and humbled by the generosity inside each box and padded envelop. Even today, two more packages were waiting at the post office! 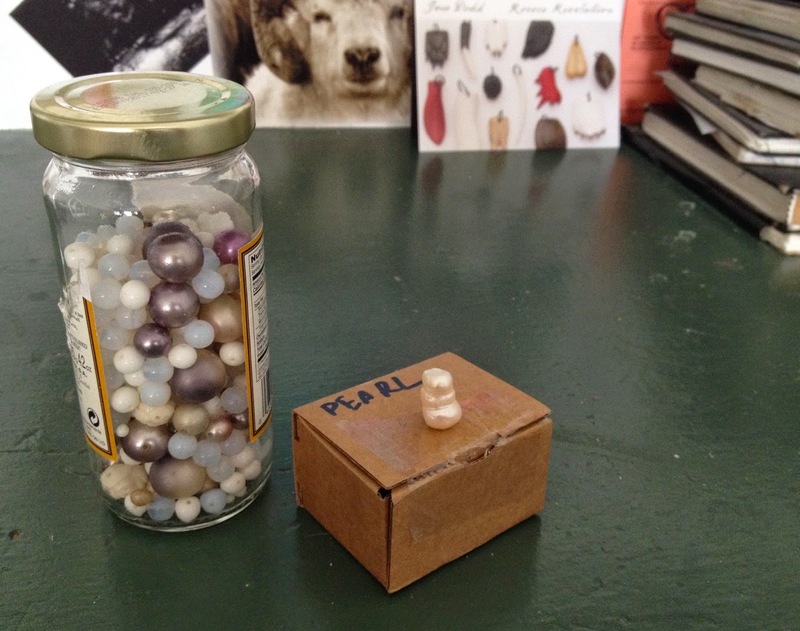 If you are still interested in being a part of this new sculptural work, please send me a pearl. I only need one, but multiples are welcome. In fact many people have sent more than one, but please don't feel you have to as well. I really only need a single pearl... and again, real or fake, white or off-white, drilled or not. The call is now open and ongoing! Me too! I really wanted to send one but didn't manage with all the Munich craziness going on!